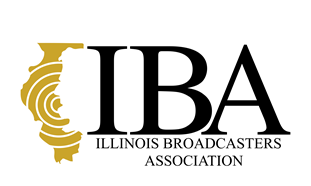 On January 1, 2016 Silver Search legislation was passed in Illinois. Silver Search is a coordinated effort to bring awareness, education, and resources to help find and safely return people with Alzheimer’s or dementia that go missing. The Silver Search program wants to bring to light the increasing incidences of people with Alzheimer’s or dementia that get lost and ways in which the public can help law enforcement return them home safely. The Silver Search Task force was created to bring agencies and organizations together with the common goal of creating a Silver Search program and toolkit to assist in missing person cases involving those with Alzheimer’s or dementia. Members of this task force meet regularly to discuss the different areas of public safety and education. What is an Endangered Missing Person Advisory? What is the criteria for a missing person to be deemed an Endangered Missing Person? An Endangered Missing Person Advisory is a voluntary partnership with law enforcement, local broadcasters, and other partners to notify the public about a missing and endangered person. The advisory is initiated by the local law enforcement agency. The person is believed to be in danger because of age, health, mental or physical disability, environment, weather conditions, or in the company of a potentially dangerous person or some other factor that may expose the person to possible harm or injury. What type of notification technology is utilized during an Endangered Missing Person Advisory? The purpose of the advisory is to get as many eyes looking for the missing person as possible. Emails, faxes, radio and television broadcasts, text messages, and law enforcement bulletins are all means to disseminate the information about the missing person. 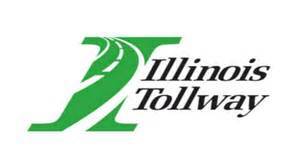 Because of the partnership with the Illinois Department of Transportation and the Illinois Tolloway Authority, the dynamic message signs on the interstates and tollways can now be utilized during advisories when a person is missing while driving in a vehicle. 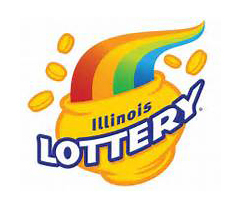 The Illinois Lottery also provides digital lottery terminals in lottery retail outlets. These digital lottery displays can be utilized during an Advisory as another way to spread information about the endangered person.